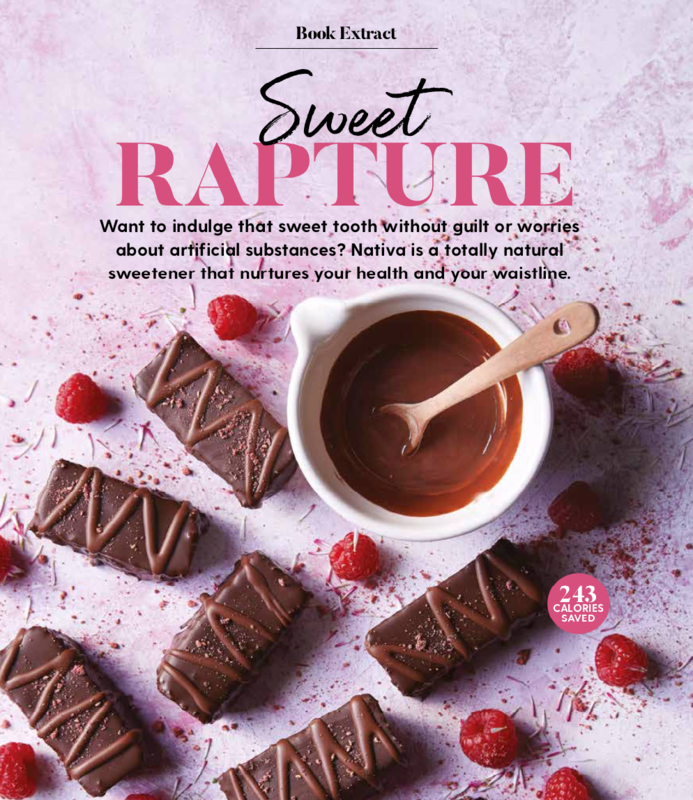 Natvia is excited to announced our launch of Australia’s first ever exclusively sugar-free magazine, SUGARFREE LIVING. 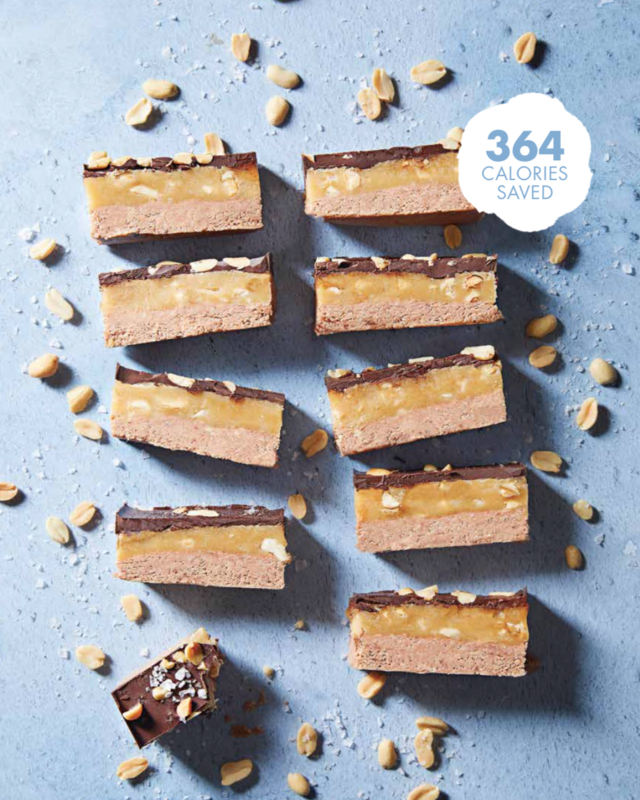 Packed with over 50 exclusive recipes, inspiring stories, and easy sugar-free treats for every occasion, we’re excited to share this project with you launching in February 2019! 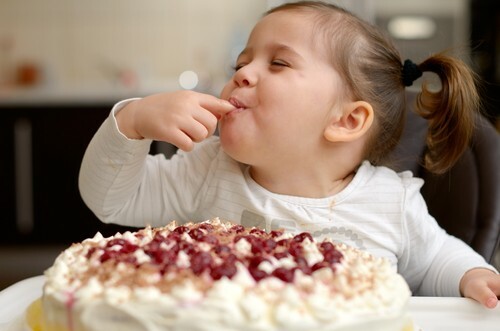 You won’t find any of these recipes on natvia.com, we’ve created recipes exclusive for SUGARFREE LIVING – Cakes, snacks, breakfasts, smoothies, and recipes for kids, our delicious selection will have you baking up a storm! 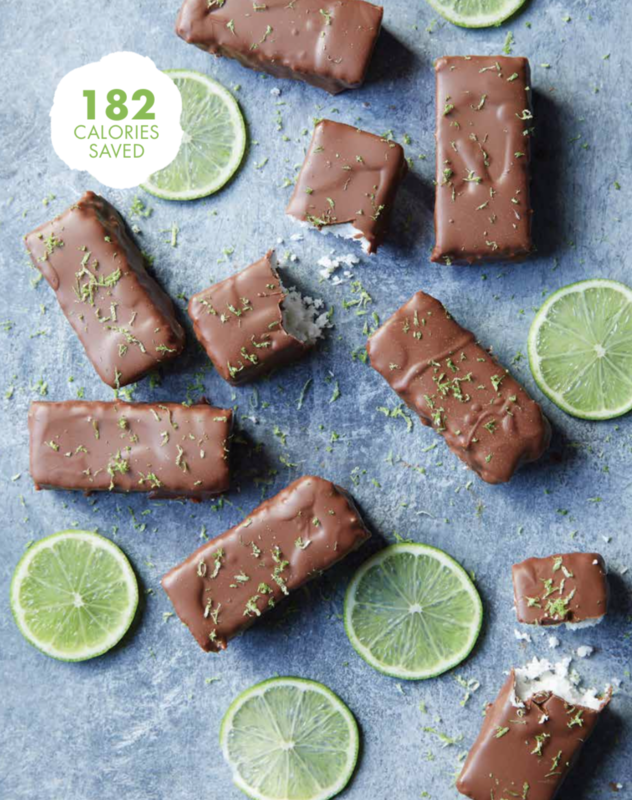 SUGARFREE LIVING is our exciting next step and we’re so thrilled to share some of what you can expect below! 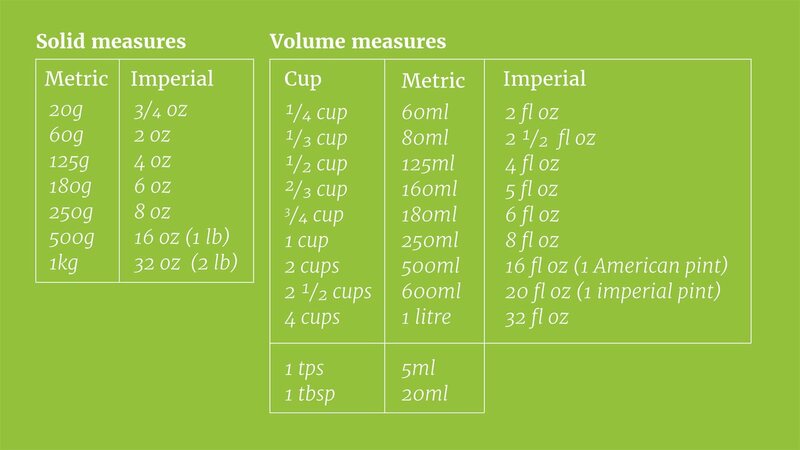 SUBSCRIBE HERE to ensure you never miss a copy. 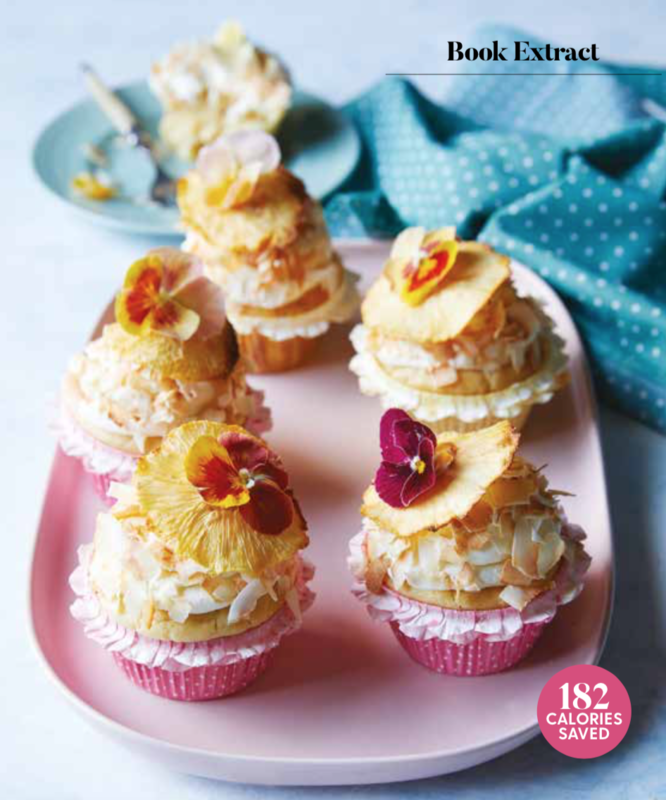 Save 20% and get a free Natvia Baking Pack when you subscribe for an annual subscription! 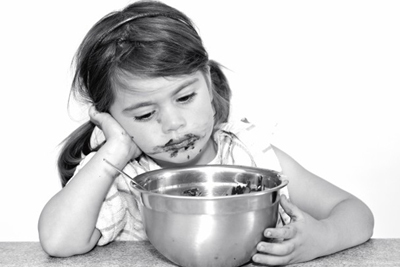 Is Britain addicted to sugar? 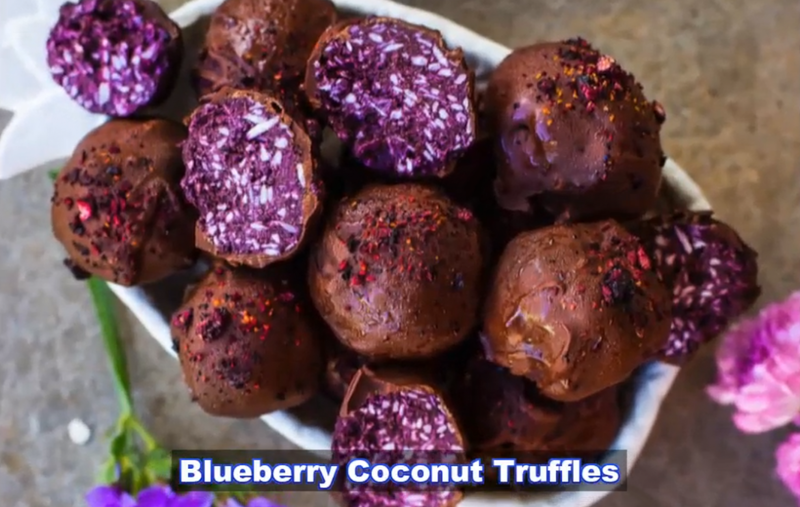 Video: Sugar Free Blueberry Coconut Truffles!